This massive project was awarded to Balfour Beatty Construction Limited, a well know construction company and a company that Garran Lockers has worked closely with on many projects throughout the years. 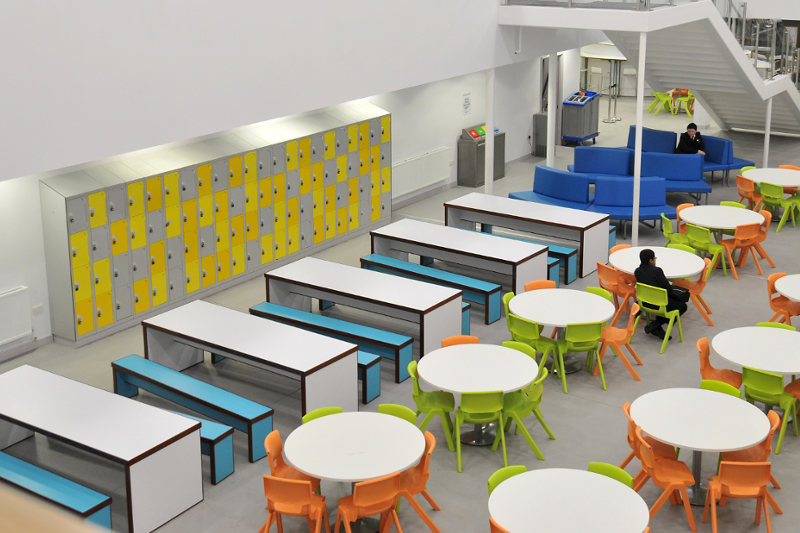 With student’s numbers planned to increase from 1190 to 1350 and additional students arriving from Beardwood Humanities College, the need for secure student storage was essential. 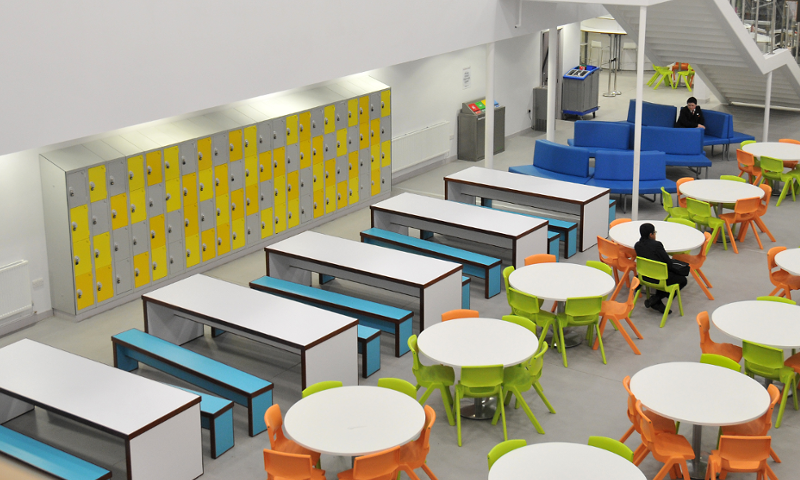 Our range of education lockers were the perfect choice for this project, providing a robust personal storage solution for the students, safety edged for added protection and fitted with integral sloping top. In addition to the added security and safety features, each locker was fitted with a selection of both our coin return and hasp and staple locking systems, and a set of sequenced numbers for different locations around the building.